When visiting the island of Texel, it is hard not to notice the signs pointing in the direction of the cemetery of the Georgians, south of Den Burg. The story of the Georgian uprising in april 1945 is less well known. Texel was occupied by the Germans in may 1940, like the rest of The Netherlands. It had a strategic use for the Germans, as it was close to the harbour of Den Helder and it was part of the Atlantik Wall, the defensive string of bunkers that were built all along the coast from France up to Norway. On Texel they built more than 500 of these bunkers, with to batteries: Southbattery near Den Hoorn and Northbattery near De Cocksdorp. 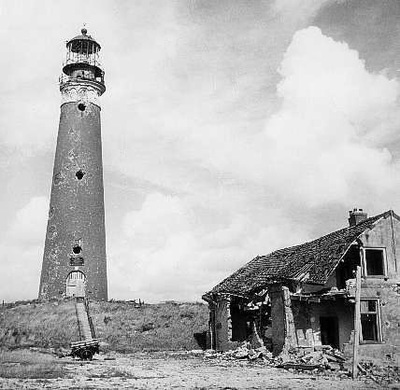 About 2000 German troops were stationed on Texel. In 1943 the Germans brought a batalion of British-Indians to the island. They were taken prisoner of war in Northern Africa, but had decided to join the German army because of the terrible condintions in the PoW-camps. 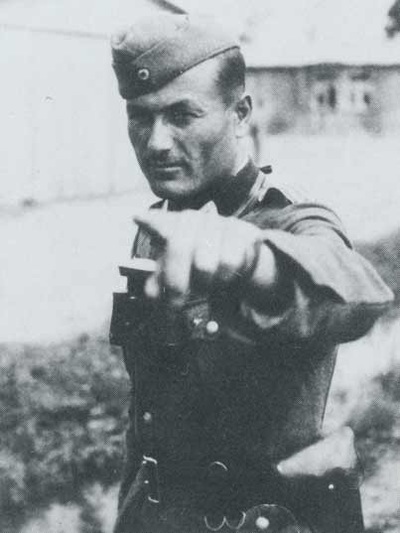 In 1944 Kaukasians took the place of the Ghurka's and in early 1945 the 822nd Georgian Infantrybatalion was stationed on Texel: 800 Georgians and 400 Germans. They came from Zandvoort where they already had secret contacts with the Dutch resistance. 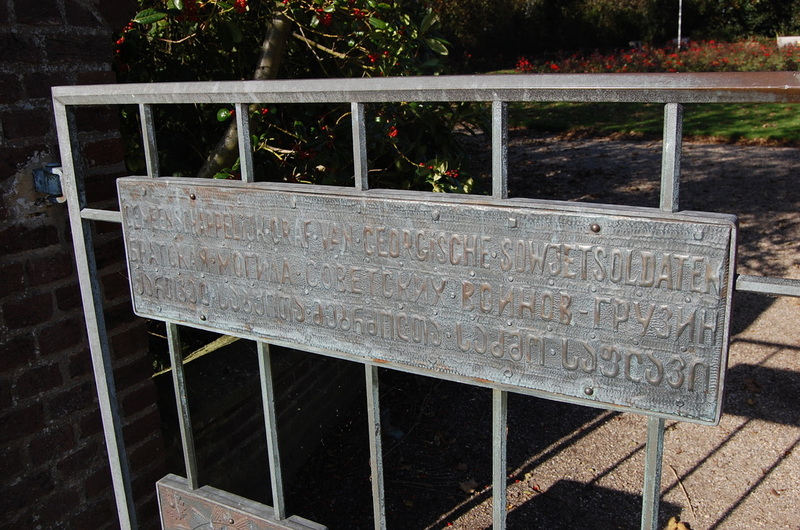 As well as in Zandvoort as on Texel the resistance groups thought it unwise to start an uprising, since the German forces were to strong to defeat and allied forces were still far away, held up below the Dutch rivers. But when in early april 1945 the Canadians were pushing towards the north of The Netherlands, the order came for the Georgians to be moved to the frontline. It was the moment the Georgians and the resistance decided to execute their plan for an uprising, codename Day of Birth. During the night of 5/6 april Georgians started to kill dozens of German troops with their knives, as gunshots would alarm other Germans. 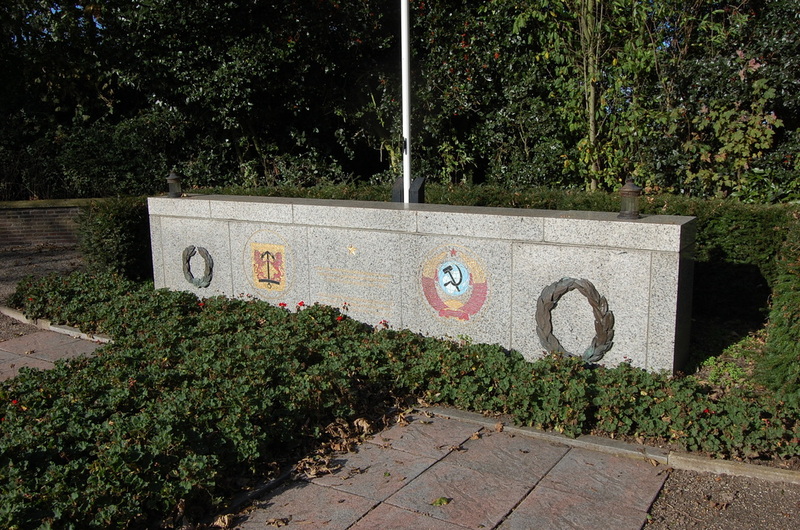 Initially they were able to conquer important strategic points, like the German commandcentre Texla, a bunker near Den Burg (see photograph) and airport Vlijt in the Eijerland-polder. However, they were unable to take the all-important North- or Southbattery. From both these batteries, as well as from Den Helder and even neighbouring island Vlieland, Texla and Den Burg were shelled. The bombardment meant the Georgians had to retreat to an area north of Den Burg and south of the Northbattery, with strongholds around De Koog and the airport. This battle lasted a few days. Germans that fell into Georgian hands were instantly shot, as was the case the other way around. Farmers and their families that hid Georgians were all killed when they were found by the Germans. The Germans brought in reinformcements from the mainland and it became clear that - unless the allied forces joined in - the uprising would end in defeat. On the island itself, the Georgians had to give up their stongholds. A large group ended up in the lighthouse near De Cocksdorp. After the Germans had managed to put explosives at the door, the explosion killed many of the Georgians and the survivers decided tot take their own life. The remaining Georgian soldiers on the island changed their tactics. Hiding in the woods and sanddunes, they resorted to guerilla-tactics and despite of franticly hunting German troops, were able to hold out for another few weeks. The killing continued. Georgians taking out Germans by surprise wherever they could, and Germans hunting down and killing Georgians and the local population who helped them hide. 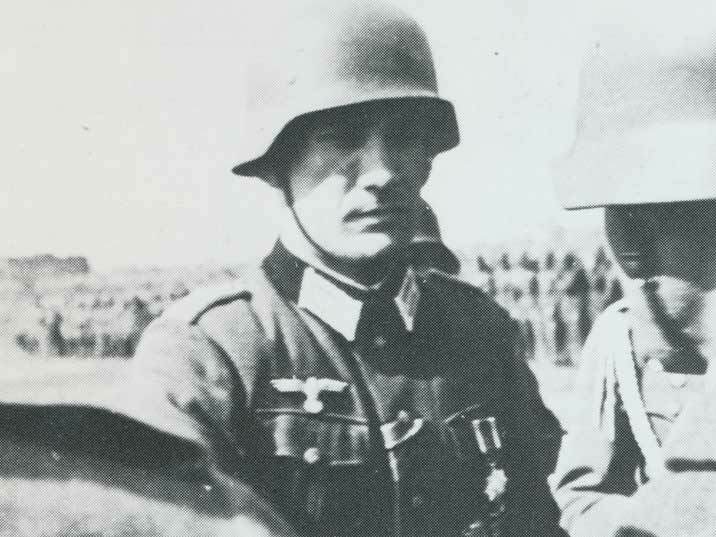 On the 5th of may the German army in The Netherlands surrendered to the allied forces. It changed very little in the situation on Texel. Germans refused to give up their weapons in fear of revenge by the Georgians. It took another two weeks (!) 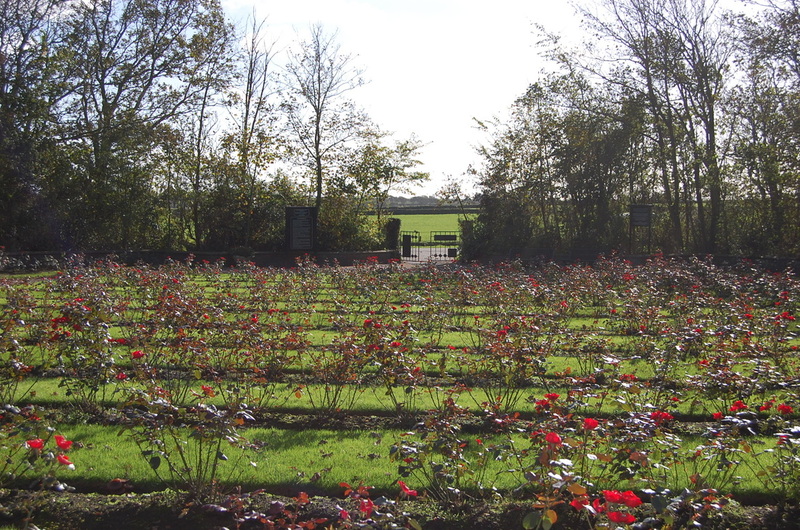 before allied troops came to Texel and the terrible stalemate between Germans and Georgians came to an end. The Georgian uprising thus became the last battle of the Second World War on Dutch soil.